Udaipur is a city of dreams. People from all around the world have bucket listed Udaipur on a priority and there’s no reason why they shouldn’t. After all, it is one such city which is pretty appealing in every field whether it be history, culture, food, palaces, you name it and it shines already. Oh, and did I tell you it has several other names too such as city of lakes, Kashmir or Rajasthan, Venice of the east, etc.? With all these things, one thing is for sure that when one visits the beautiful city of lakes, he will not only be awestruck by the beauty of the city but on the other hand he will be completely smitten and would want to stay here forever. But be careful, while you are just getting indulged in the beauty of the city and travelling with all your heart, there are some things which you should better not do, so that at the end of your trip, all that you have is memories and lots and lots of mind-blowing pictures at all the exotic locations. 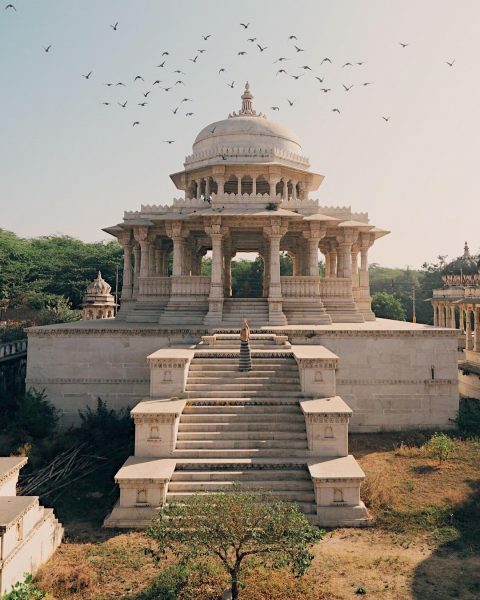 While we get tired of praising the city, there are so many people out there who think Udaipur as a small town with nothing much to explore. You should never ever do that. It is true that the city is not too large in area but, trust me, it is enough. It is not a drop in the ocean, it is an ocean in a single drop. In fact, the size of the city will be very helpful to you. You won’t have to travel for hours to go from one spot to other, unlike metros where you just spend your whole day and get to visit only 1-2 places. Here you can travel almost 50% of the city roughly in 24 hours. Isn’t it an added perk to the City of Lakes? Fatehsagar has been the heart of the city for a very long time. You can spot people chilling at the pal of the Lake at every time of the day, at every season of the year. And on weekends, the place is literally flooded with people. And there’s no reason it shouldn’t. The place, after all, is something where nature shows the most beautiful self. So now that you know the essence of the place, it is quite clear that if you say anything bad about the Lake, the people here might get a bit defensive or it is also possible that they might change your perception towards it. While you are on your visit to Udaipur, do not fill your stomach with ordinary food which you can get all around the country. 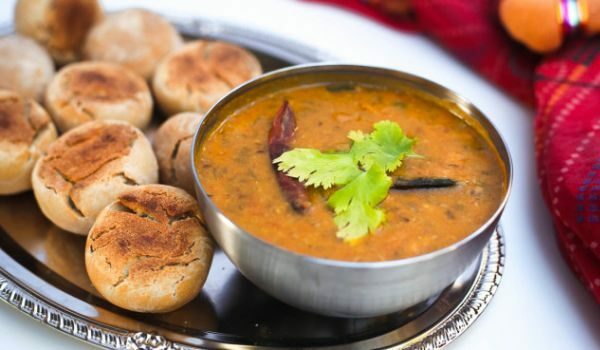 Rather please your taste buds with the exclusive traditional food of Rajasthan which is Dal Baati. You cannot leave Udaipur without having this delicious delight. Other delicacies which you would want to have in here is Ghatte ki sabzi, Laal Maans (if you are non-vegetarian), Rajma, Ker Sangri, etc. These are all the traditional Rajasthani food which are so delicious that at the end of every bite you will keep licking your fingers. 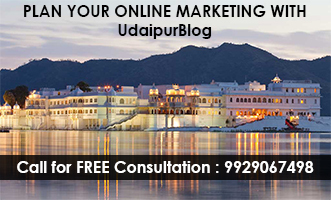 Udaipur is very rich in terms of its history and culture. It is not, in any way, less than any other city when it comes to royal palatial properties and forts. Which is why it is also called the royal city. 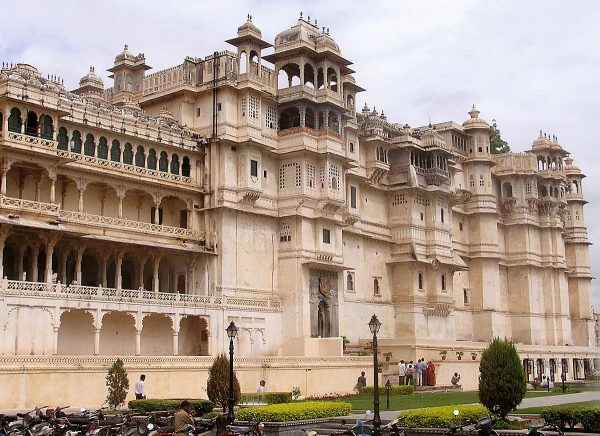 There are several palaces and forts which are directly connected to the history of its rulers who used to rule Mewar back then (Udaipur and some more cities combined was called Mewar back then). 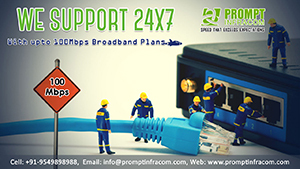 Forts like Sajjangarh Fort, Kumbhalgarh Fort, and palaces such as City Palace, Lake Palace, etc. are the monuments which are standing intact from those times in the city. 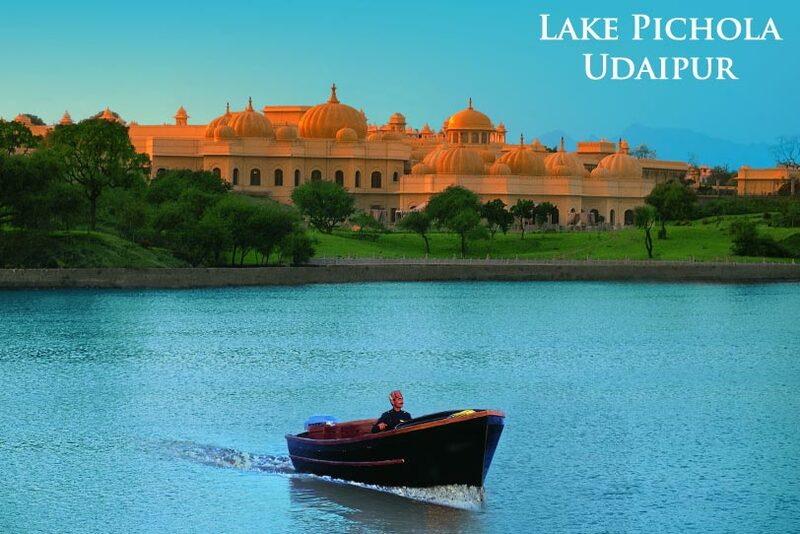 If you are someone who doesn’t belong to Udaipur, then it would be a mere waste of money if you opt for any other means of shopping instead of street shopping. 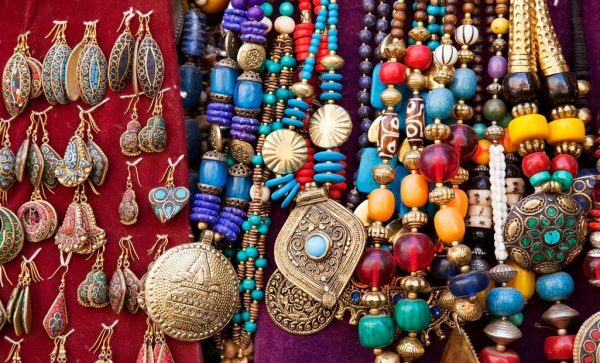 The main reason behind that is you will not get such forms of clothing, jewelry, and other handicrafts anywhere so you would not want to waste your money on something which you already have or you can get anywhere. You can get traditional clothing items, modern jewelry, different handicrafts, handmade painted t-shirts, paintings, etc. It is suggested that you go shopping in the old city of Udaipur. There are a total of 11 lakes in and around the city. Aren’t you astonished by the fact that in such a small city resides a total of 11 lakes? These Lakes involves famous lakes which are Fatehsagar, Pichola, Badi Lake, Udai Sagar and other Lakes such as Swaroop Sagar, Dudh Talai, Goverdhan Sagar, Purohito ka Talaab, Goverdhan Sagar, Madaar, Jaisamand Lake, and Rajsamand Lake. The shocking fact about these lakes is that most of these lakes are artificial, handmade lakes. These lakes are so beautiful and peaceful that they will just take all your worries from your life. You will be actually forced to praise them for their beauty. 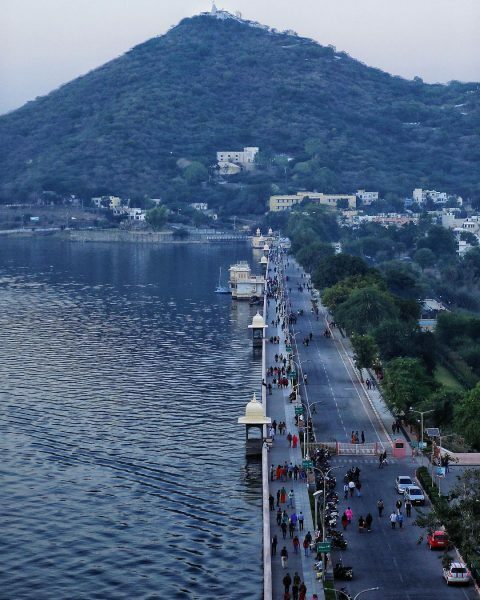 Udaipur offers the same amount of peace and serenity to everyone who visits this city. It will just capture your heart right away and keep it here forever. Once you visit the city, you will always yearn to visit again. Well, these were some things which you absolutely not do while on your visit to the amazing City of lakes.